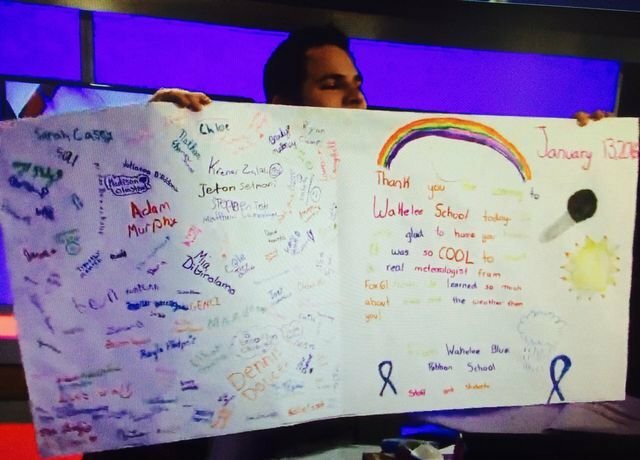 On Thursday, January 14th, Fox61 Meteorologist Dan Amarante thanked the Wakelee students on air during his weather report. The previous day, Amarante visited the school and presented for the students. Click below to see the message.